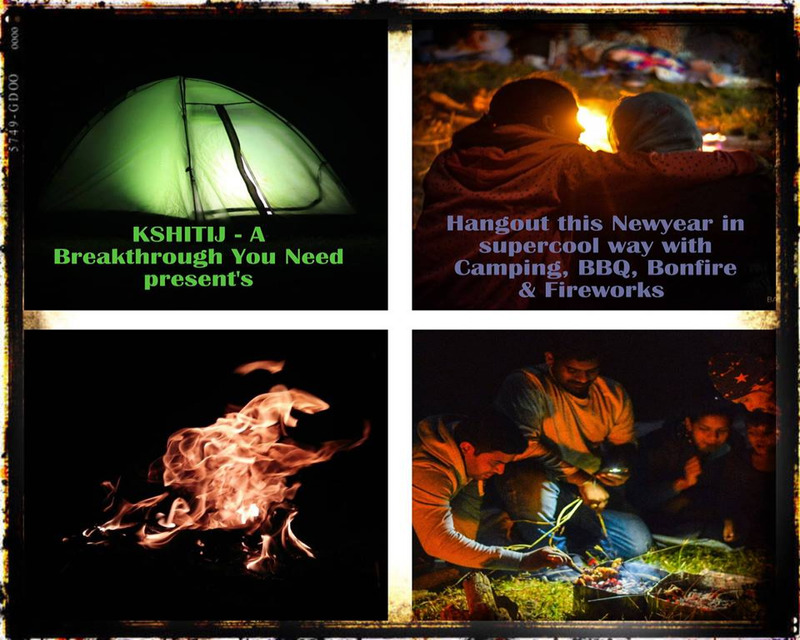 BBQ, Fire Craker, Cozy Tents , Camp Fire, Celebration , Music, Masti, Fun Unlimited and much More . Book Your Tent today !! !